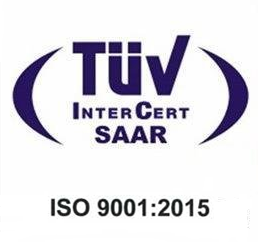 Avi Solar Energy Private Limited was established in 2010. 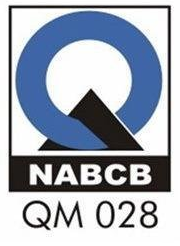 The company is headquartered in Bangalore, Karnataka. 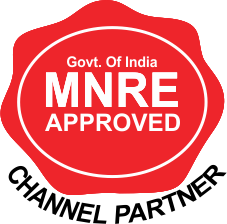 Initially, it started with consultancy and EPC work but over time it evolved into a solar O&M service provider. The company has its in-house EagleSun SCADA product to monitor, control and forecast solar generation. 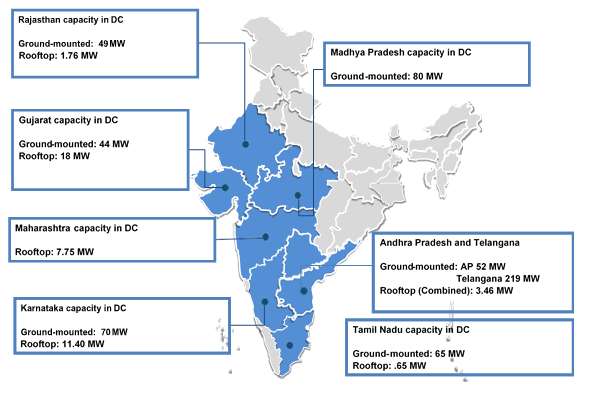 As of July 2018, the company was handling solar projects with a combined capacity of 623 MW (both ground-mounted and rooftop), spread across eight states and 35 sites. Out of the total capacity of 623 MW that the company manages, 93 percent are ground-mounted and the rest 7 percent are rooftop solar projects. Over 600 MW of the projects were developed by third-party EPC players while the rest were developed in-house. 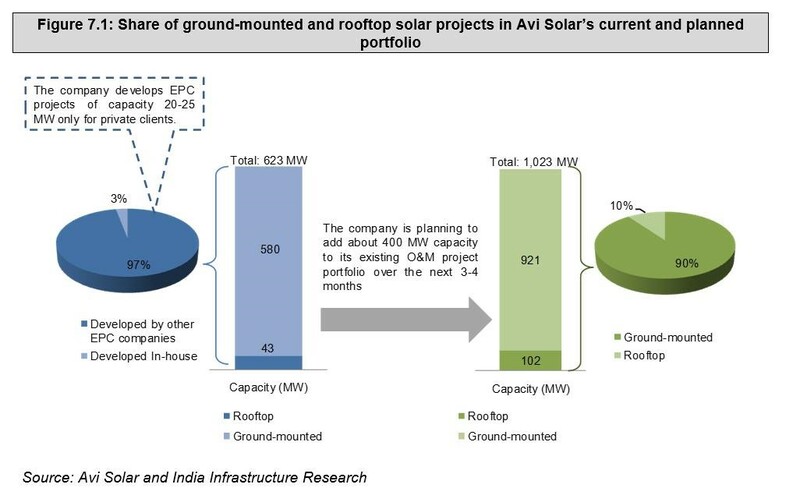 By the end of financial year 2018-19, the company s planning to increase the O&M portfolio to over 1,000MW. 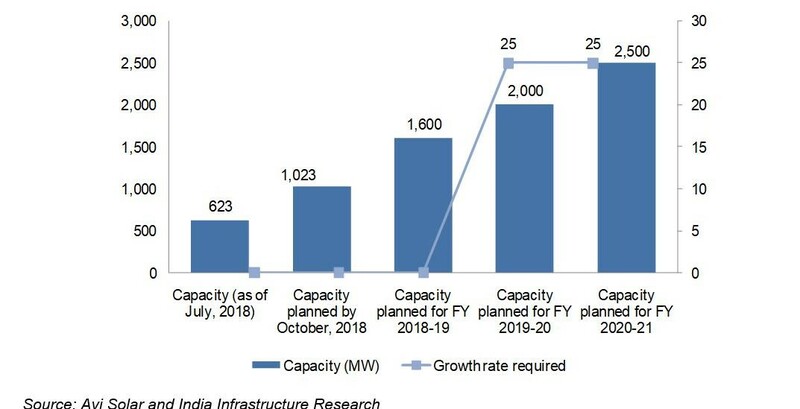 The company plans to manage over 1,000 MW of capacity in 2018-19. The target for 2019-20 and 2020-21 is 2,000 MW and 2,500 MW respectively. This can be achieved with a year-on-year growth rate of 25 percent from 2018-19 to 2020-21. According to company officials, the cost of O&M services of a 50 MW plant, excluding the cost on security of the plant, is Rs 200,000 per MW annually. To reduce costs the company is now hiring manpower from local areas. This has managed the problem of high attrition rates and has led to a boost in local employment. In addition, the company plans to reduce costs through installation of string level monitoring. Incomplete EPC work when the O&M responsibility begins is the biggest pain point.